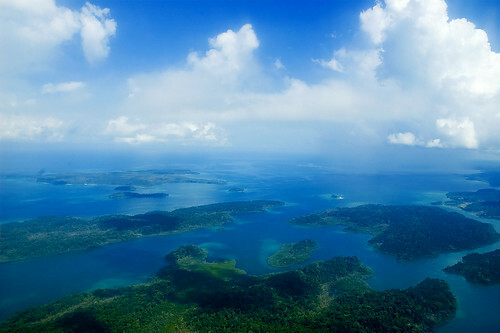 I shot quite a few frames of the Andaman Islands prior to landing. A sheet of clouds was inbetween my camera and the picturesque landscape. However, I grabbed every oppurtunity the clear weather provided me to capture a glimpse of this place from up above. It was worth every bit of it.